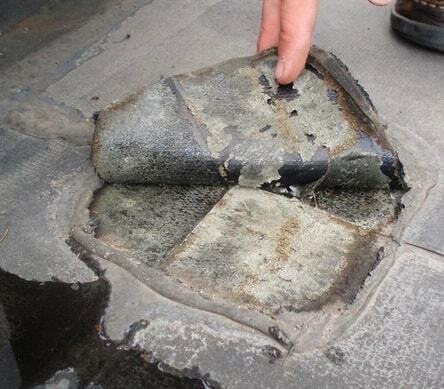 A leaking or damaged roof can cause extensive damage to a property. Even over a short time, small leaks can lead to big problems, such as mould, rotting timbers and sheathing, destroyed insulation and damaged ceilings and walls. 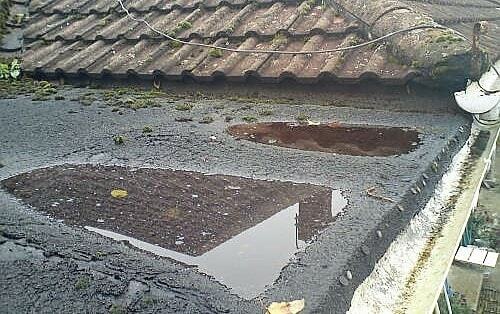 If your flat roof starts to leak or you notice that it’s damaged and is in need of repair contact us today. 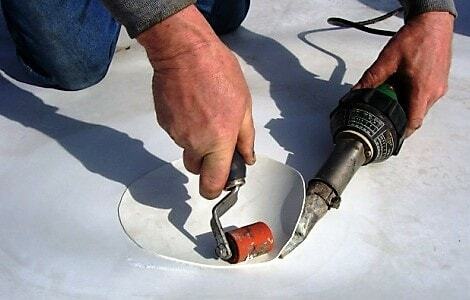 As Flat Roofing specialists, G W Keir Roofing can provide all of the solutions you need. 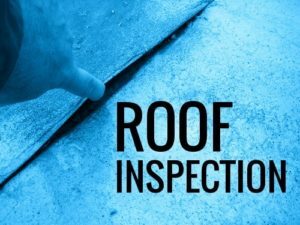 When you contact G W Keir Roofing we will arrange to come to your property and on arrival will carry out a roof inspection to determine what and where the problem is. Once the problem has been identified we will discuss with you what we recommend and what different options might be available. Once we have decided on a course of action and you are happy to proceed with us we will carry out the work making sure that the problem is quickly rectified so you can be assured your property is safe and covered. 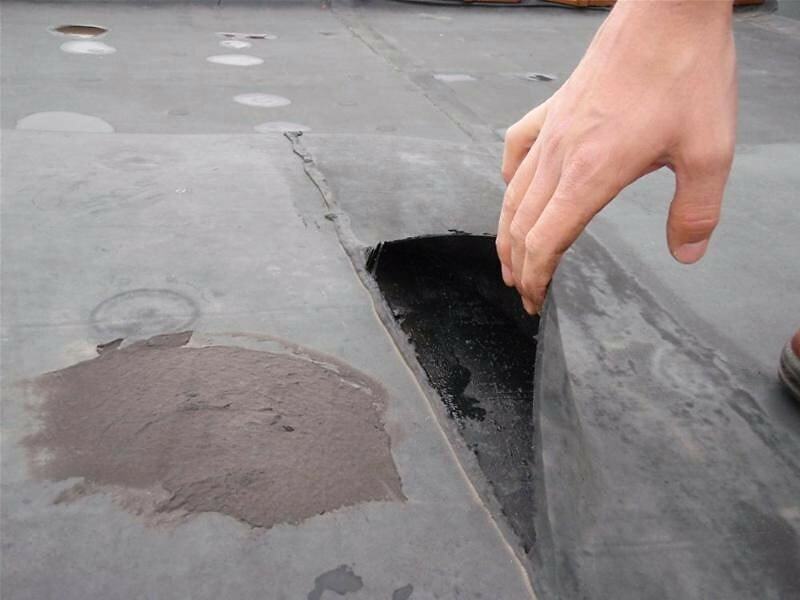 If a more permanent fix is additionally required such as a replacement roof and you would like us to provide you with a quotation we will again discuss the options with you and send you a quotation.